First and foremost, no, I haven’t been keeping anything from you. 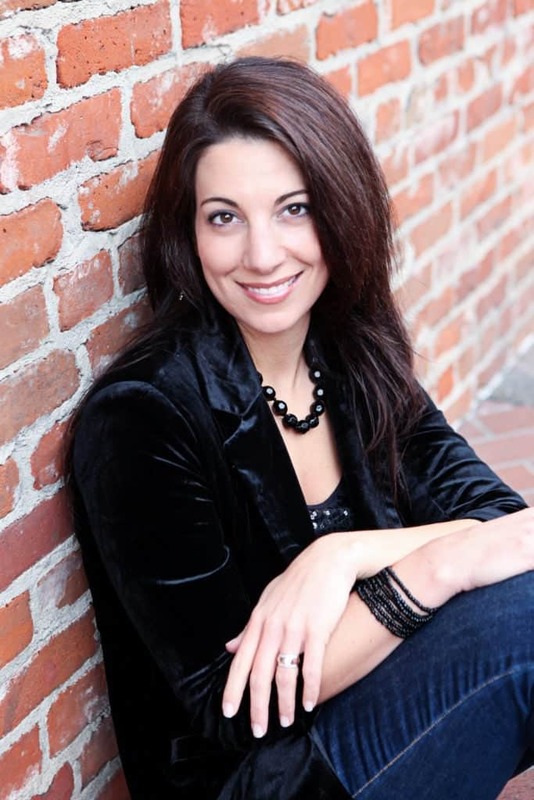 This chicka is still on the roller coaster to baby but that doesn’t mean we can’t talk about some of the great resources for mamas when it comes to postpartum care and feeding your little love bug. As a Registered Dietitian Nutritionist, I am always fascinated by the world of feeding. Though I have zero recollection of my first eating experiences, my mom reports I started on rice cereal when I was just about 4 months old. 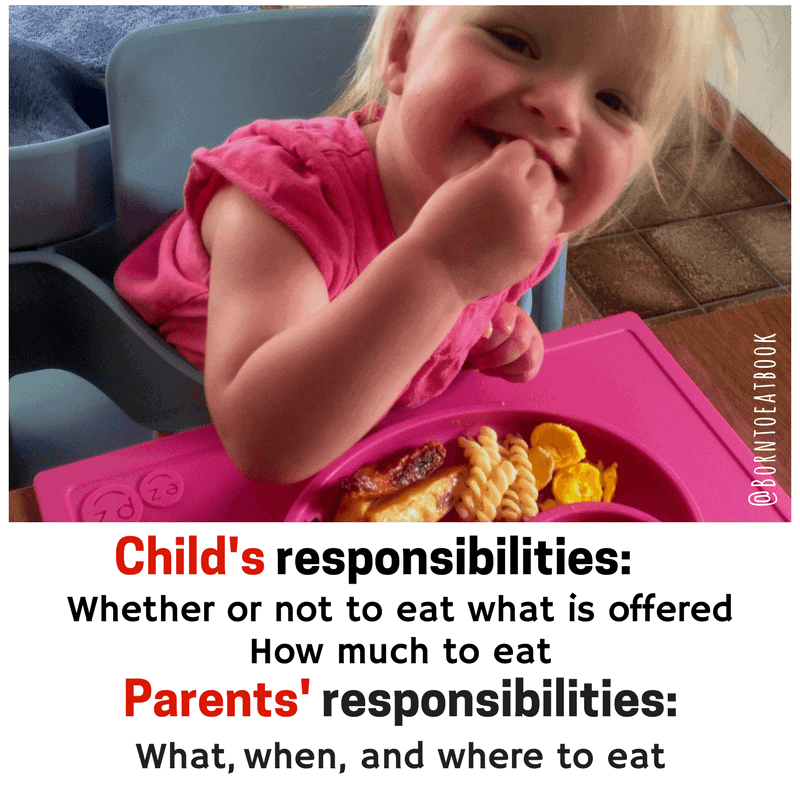 Because times we’re different 30 years ago, she also held back on the peanut butter until I was over 2 years old (current recommendations promote early introduction at 4-6 months old to help prevent allergies- read more on specifics here). I can’t go 2 days now without PB so I guess I’m still making up for lost time! Flash forward to today and the concept of Baby Led Weaning (abbreviated as BLW). Baby led weaning, or commonly referred to as self-feeding, is based around a baby being able to self-feed the foods the family eats while still using on-demand breast or formula feeding once developmentally appropriate. 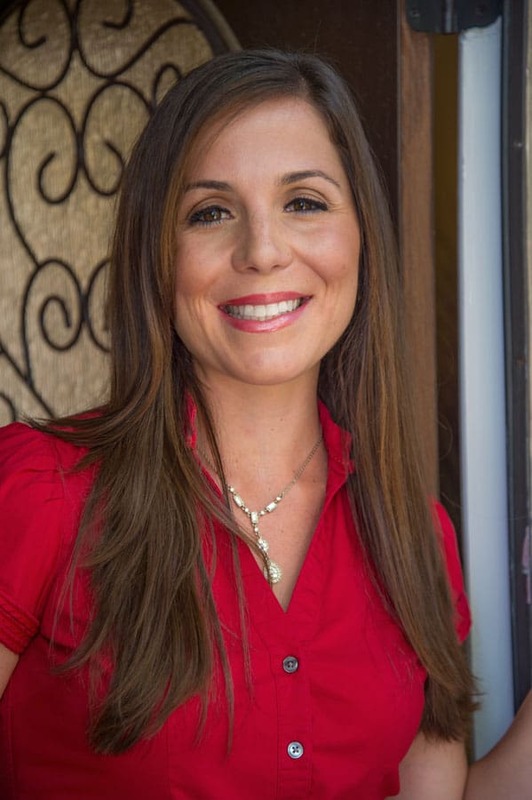 I was first introduced to BLW by my friend Lindsay Ek (founder of The Nurtured Mama) who reviewed Born to Eat and discussed the principles of a self-feeding approach to introducing solids to your baby. 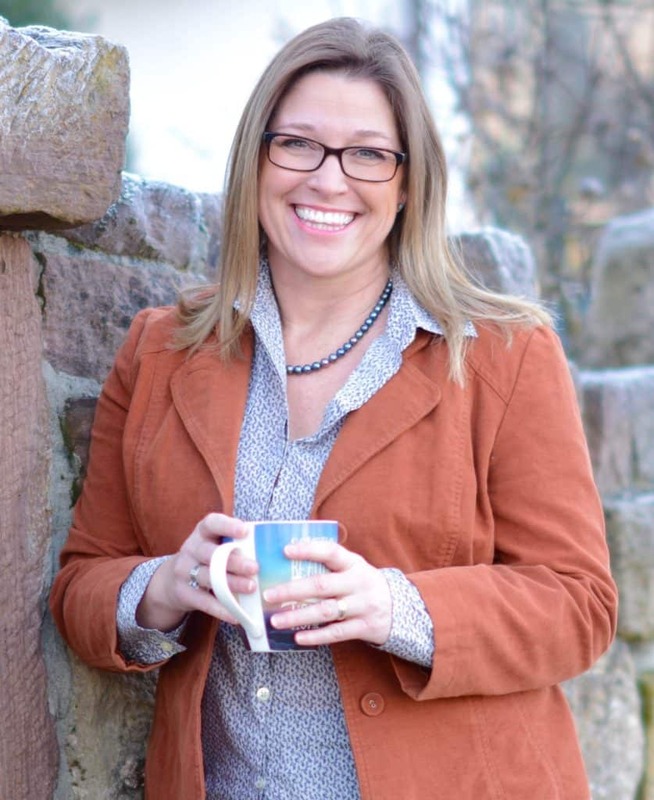 A few months later, I was grateful enough to connect with Wendy Jo Peterson, one of the authors of Born to Eat (and past Warrior Women Wednesday featured gal here) and watch as her little Miss A developed a keen love for all foods through the use of the Born to Eat approach. What I love most about the Born to Eat approach that Peterson and Schilling are the 5 main principles of the concept that really I find so crucial in nourishing your body throughout your entire life. Eat whole food as much as possible when developmentally appropriate. Honor and support self-regulation of body nourishment. When possible, eat as a family. Be present and purposeful with food. Support a healthy body through body confidence, trust and gratitude. The Born to Eat Book is a great resource that will not only guide you through how to introduce whole foods into your baby’s diet, but most importantly, how to prevent choking, malnourishment and confusion around the process. Being a worry wort by nature I can only imagine how much anxiety I’ll have when the day comes to feed my little angel. But, I know the Born to Eat approach is one I am most certainly going to give a shot. If you’re already past the feeding stage or aren’t quite sure if you’re comfortable with BLW, don’t worry! Peterson and Schilling are not saying one way of feeding is better than the other, but rather that BLW is another option that may have long term benefits surrounding eating and food acceptance. Plus, not to mention you won’t have to be a short order cook or pay high prices for expensive baby foods! 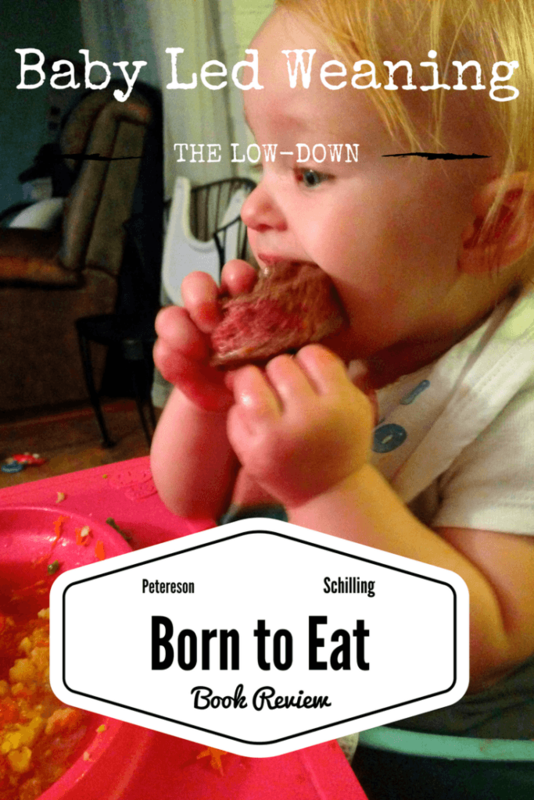 Interested in learning more about Born to Eat? Be sure to check out their website here, or connect with them on Facebook and Instagram. And, because I’m so excited about this concept and want to share it with you, too, I’m giving away one free copy of Born to Eat! To enter, leave a comment below and make sure you’ve signed up for the newsletter! Winner announced Oct 13, 2017! Lot’s of love and baby dust you’re way! PS- Want to purchase a copy for yourself? 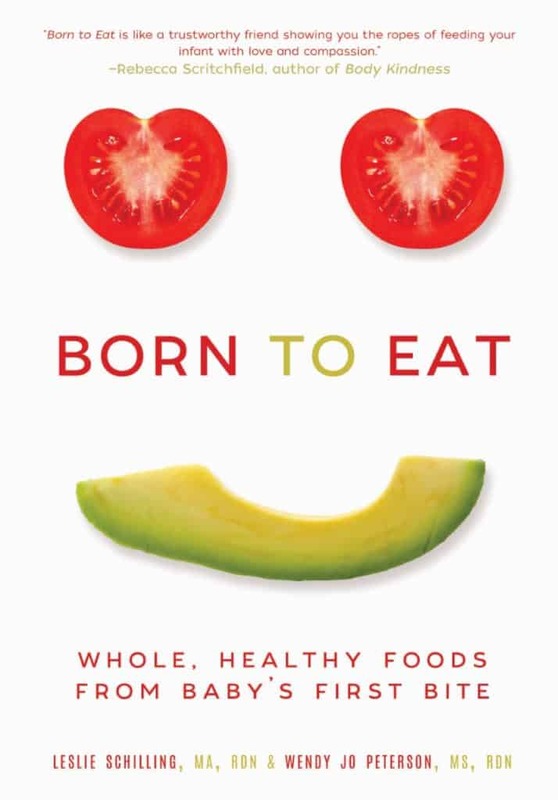 Born to Eat is available here on Amazon!